Happy Friday!! How about we celebrate the end of a long work week with a little treat. I’m talking about donuts here! What’s better than donuts right? Right! 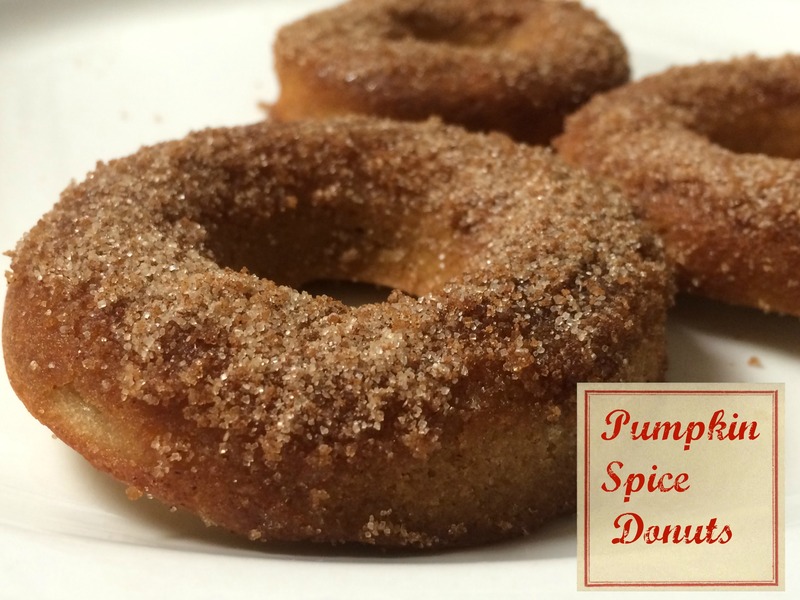 Unless …unless they are pumpkin donuts sprinkled with wonderful fall spices! I don’t know about you, but I don’t like to fry. Don’t get me wrong, I love fried foods, I just don’t like to prepare them. This works out really well for me since fried foods are not good for you anyway. I’m not sure what it is exactly …something about all that grease popping and frying …just doesn’t work for me. Sooo …I bake instead, and let me tell you folks, I have found that the baked donuts are just as yummy! I love, love the aroma of these while they are baking in my kitchen. 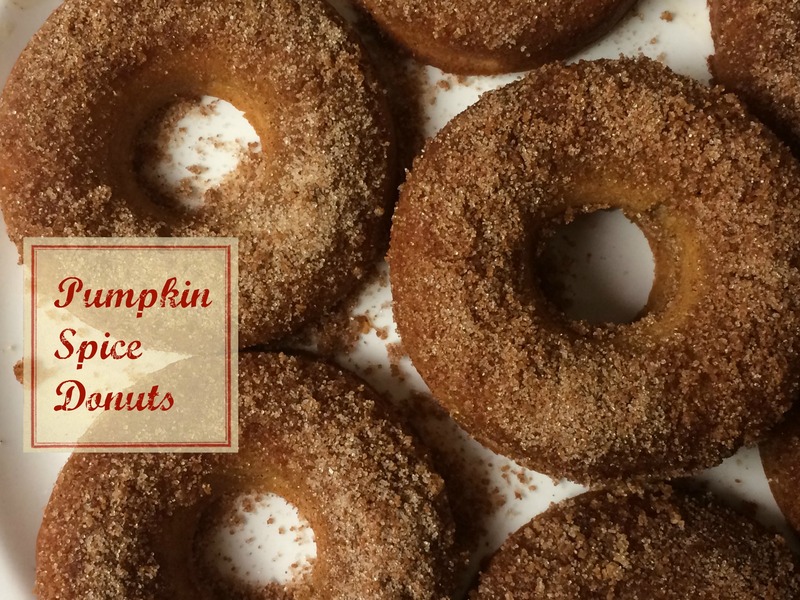 These pumpkin donuts are full of flavor and are melt in your mouth delicious. They go perfect with morning coffee, great for dunkin, and are always a big hit with co-workers, friends and family. 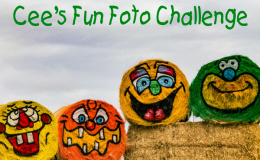 I thought I would share these today with my favorite link-up party, Fiesta Friday!! Come on over and join the fun! Good food, good people and good times! What better way to wind down the week and celebrate the beginning of the weekend. Stir all-purpose flour, brown sugar, baking powder, pumpkin pie spice, salt, and baking soda together in a bowl; add pumpkin puree, eggs, milk, and softened butter. Beat mixture with an electric hand mixer on low-speed until combined into a batter; spoon into a donut pan. Melt 1/4 cup butter; mix together 1/2 cup white sugar with 1 tablespoon cinnamon and 1 tsp nutmeg. When donuts are baked, dip them in the melted butter, then the spiced sugar mixture. I love this recipe Arl! I love donuts, but never buy them because they aren’t figure friendly. Pinning these! They look wonderful, love those doughnuts!! I much prefer baked than fried nowadays – healthier and dishes taste good too, just like your pumpkin donuts.